Stand out in the crowd in the Faviana Fitted Open-back Formal Dress, featuring a sultry low cut open back. This dress is perfect for a black tie event. 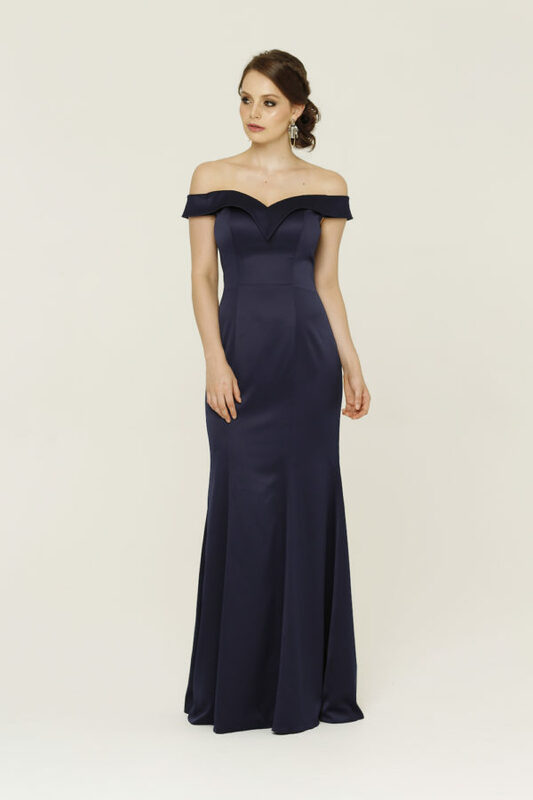 The Fitted Open-back Formal Dress by Faviana is sweet and delicate. This dress features a v neck with a lace applique that lines the neckline and sides to give a hint of sparkle. The back makes a statement with a lace trim and open style. Perfect for any evening, wedding or formal event.